System for restaurants to supervise deliveries, track drivers and delight the customers. 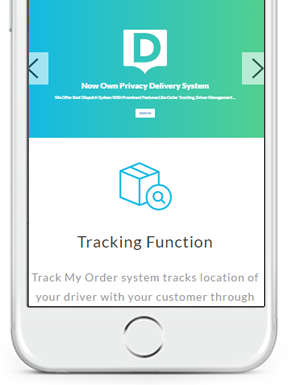 Track My Order system tracks location of your driver with your customer through email in a real-time tracking map-based view. This system assigns the task to nearby drivers based on ETA and waiting for acceptance from drivers. The notification is sends to the customer and system automatically if driver accepts or rejects the delivery order. 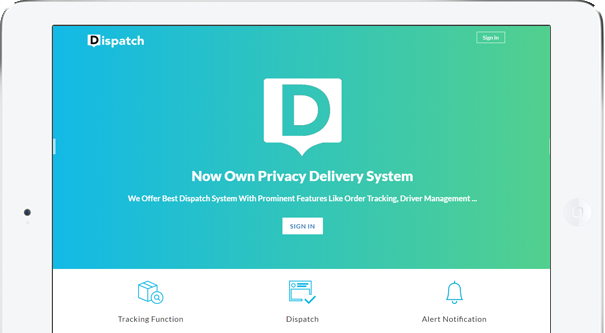 The Dispatch driver system displays both the shortest and fastest routes to make the delivery as efficient as possible. Restaurant owners can manage multiple branches of their business with a Dispatch System. Our platform works smoothly with third-party sites through our Application Program Interface (API).